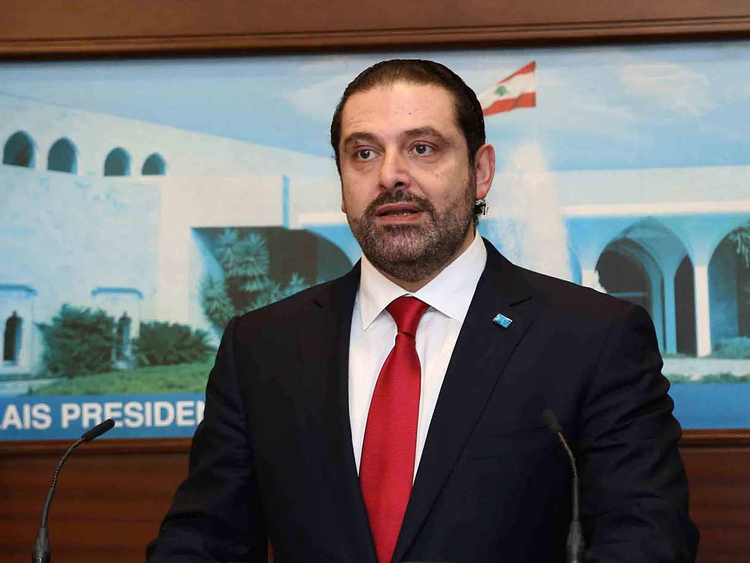 Infighting has hampered efforts by Prime Minister-designate Saad Al Hariri to form a national unity administration, leaving a political vacuum that has increased concerns for the highly-indebted economy. “We are not concealing this crisis, but will this crisis inevitably lead us to a collapse? I say that with strong political commitment, political will and cooperation between all sectors we can avoid it,” caretaker Finance Minister Ali Hassan Khalil said. His comments, which followed a meeting with the government’s economic and social council, were televised. Asked by Reuters what he meant by collapse, he replied “the economic situation”. In April, international donors meeting in Paris pledged more than $11 billion of investment, but they want evidence of economic reforms first. At that meeting Hariri promised to reduce the budget deficit as a percentage of GDP by 5 per cent over five years. Lebanon had the world’s third highest debt-to-GDP ratio, at over 150 per cent, at the end of 2017. The International Monetary Fund wants to see immediate and substantial fiscal adjustment to improve debt sustainability. On Wednesday, parliamentary speaker Nabih Berri said Lebanon did not have the luxury of time when it came to forming a government “especially when it comes to the economic situation”.